MPNforum — Free and independent. Thanks to you. There’s a short read to this story…and a long one. The short read is simple. 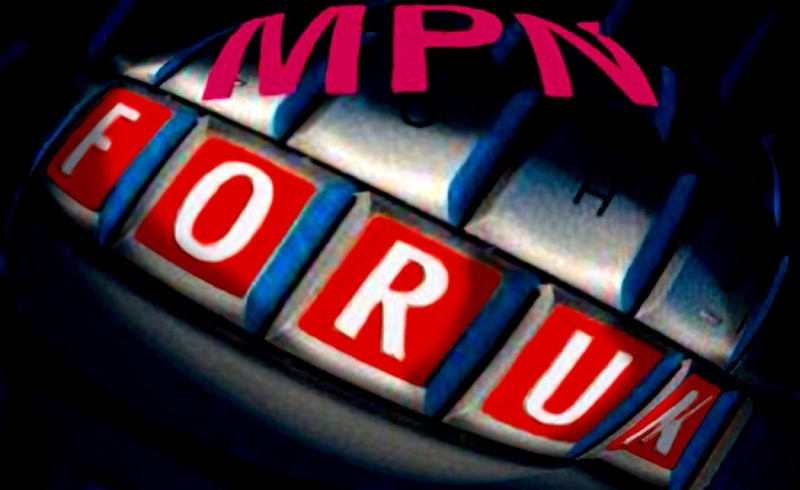 MPNforum is free and voluntary. Its publications and services a key resource for us all. MPNforum‘s only source of income is the MPN community. Please donate if you can, nothing over $100. It’s fast and easy. Just click the Donate button down below. But if you have a minute, here’s the full story, highlights of the work your gifts support. MPNforum Magazine is an open source publication, collaborative, independent and organic. Everything we publish is freely available to everyone on the Internet. Need a hematologist? We don’t ask you to request names from our secret List. It’s all out there in the open, a collaboration between patients and editors, organically grown from our shared experience. The MPNclinic with authoritative answers to patient questions by the word’s top tier of MPN specialists is a publishing phenomenon. It’s also a community resource. MPNforum’s broad and extensive view of the interferons, patient stories, scientific reviews, and the Facebook forum on stem cell transplant are publishing events freely open to all of us.Since 2011, MPNforum has been a trusted source of vital information to patients, caregivers, hematologists and researchers. Hematologists, writers, photographers, scientists, cartoonists, editors, programmers, proofreaders…all freely donate their services to the MPN community. . So why the Small Donation program? Simple. We have costs –bills for supplies, equipment, travel, utilities, insurance, etc and no other income. And to remain fully independent MPNforum accepts no advertising. No grants. No fund-raising events. No corporate sponsorships. 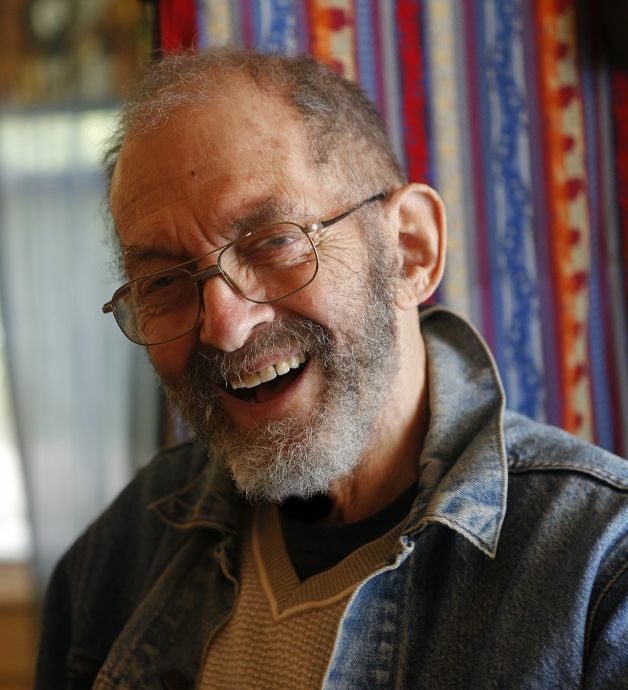 The Zebra Coalition, petitioning for open clinical trial reporting, and the battle against greedy drug pricing are pure MPNforum advocacy projects. (The MPNforum ‘Open Letter to the Incyte CEO” appealing for a Jakafi price reduction was published two years before the current doctor-waged battle against cancer drug pricing. And now MPNforum is embedded in the journalistic frontlines of gene editing and immunotherapy. With the support of the MPN Research Foundation, MPNforum helped establish the MPN Genetics Network, published the first exclusive interviews and CRISPR reports for the MPN community and is working collaboratively with hematologists, genetics researchers and transplantation specialists to help bring the benefits of gene editing home to MPNs through the CREATE stem cell transplant project. Organic. Open source. And entirely dependent on the MPN community for support. That’s where the Small Donation Program comes in. That’s where we need you to come in. Still the same rules. No donation over $100. No monthly donation over $8.33 *(Please. Many are generous but each year we’re compelled to return donor funds exceeding that amount with apologies, a time-consuming and churlish activity.). Your name won’t be announced in lights. You won’t even get any tax benefit. All you get is a personal thank you note and the sure knowledge you’re supporting independent MPN reporting and advocacy for yourself, your friends and the whole international MPN community. Thanks for all you do!!! And the opportunity to help.